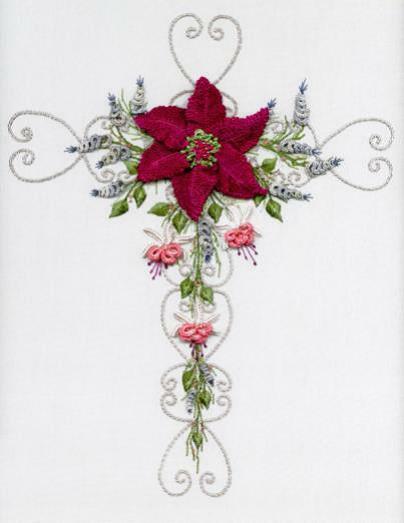 A new design by Carol Rinehimer and Maria Freitas focuses on the beauty of the cross. 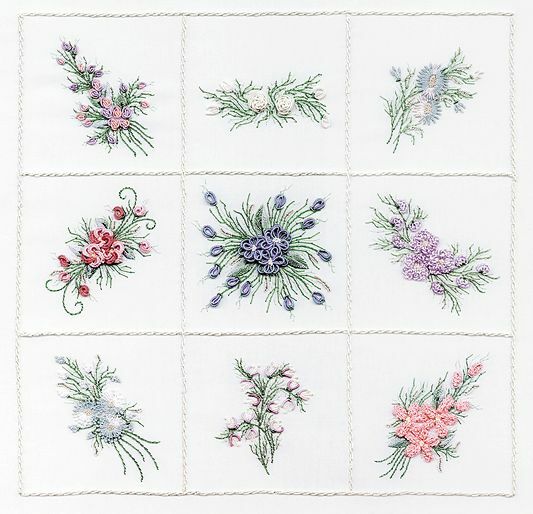 Stitches Included: Stitches that any intermediate or advanced stitcher should be familiar with, including Palestrina stitch, cast-on, bullion, double-sided cast-on, detached buttonhole and drizzle stitch. Fabric Size: 16" x 16"
Metallic thread and beads are also used to accent this design. 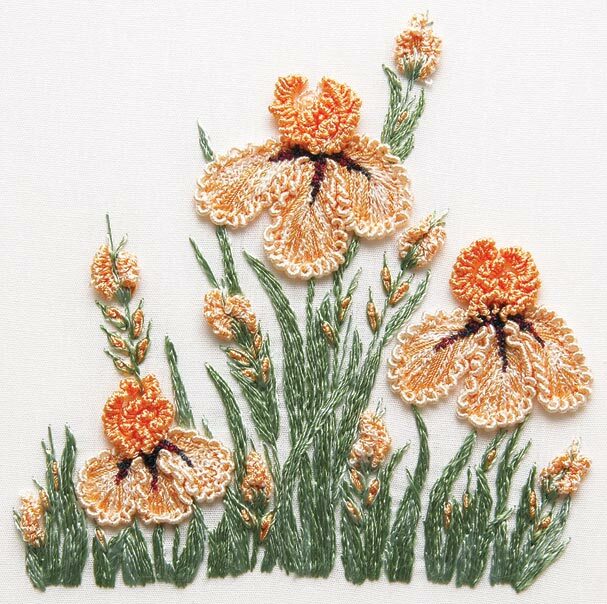 This is a Brazilian Embroidery design. This is available on white or cream fabric. 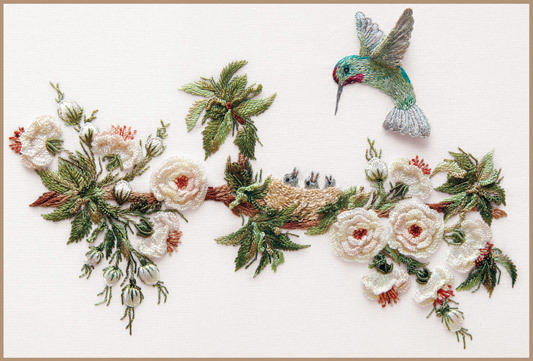 This is a Brazilian Embroidery full kit with all the Edmar Floss included.